Get ready, Overwatch fans: the image of what appears to be a new character named Sombra has been leaked, as have details about an upcoming Halloween event. 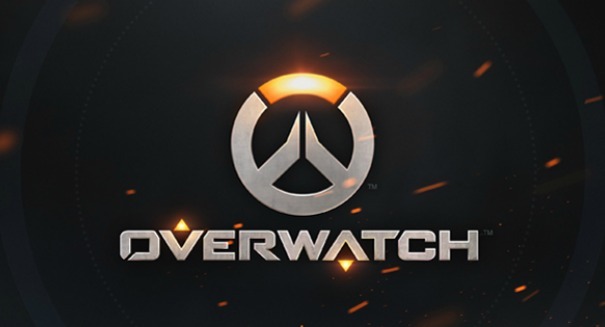 Halloween loot boxes for Overwatch started popping up on the Xbox Live Marketplace recently, which spilled the beans on a Halloween-themed event for the popular Blizzard game, and now it looks like in addition to new costumers, there will be a new game mode and the unveiling of character Sombra. A total of four costumes have leaked: a witch costumer for Mercy, a Jack-o-Lantern helmet for Reaper, and mad scientist clothing for Junkrat with Roadhog playing Dr. Junkenstein’s monster. It’s also possible that the rest of the characters will also get new skins. The new game mode that could be added would involve players defending a castle from “Zomnics” and allies of Dr. Junkenstein. Finally, there’s the first detailed image of new DLC character Sombra, who is shown wearing a purple jacket and toting a submachine gun. According to the leaked biography, Sombra is a hacker affiliated with the Los Muertos gang.